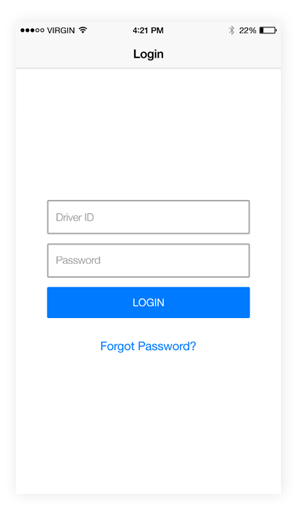 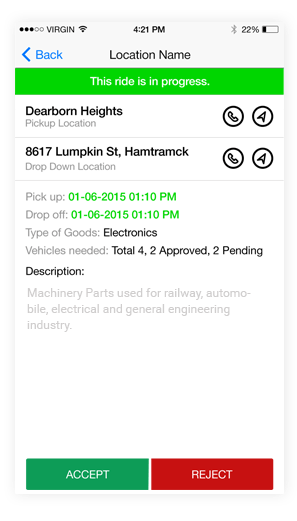 The PocketDispatch app is mainly for companies/clients that require service drivers for pickup/delivery. 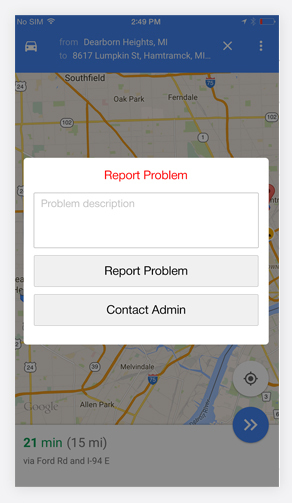 PocketDispatch app integrated Clients, Dispatching centers and Drivers for faster and efficient delivery of goods. 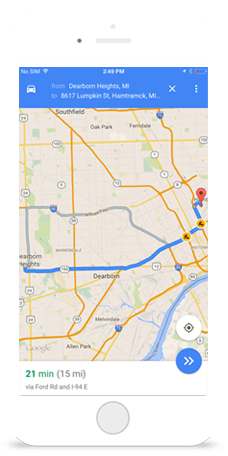 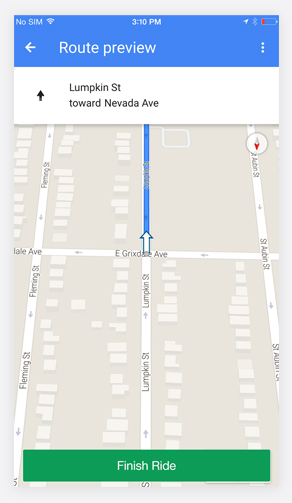 Route Information: Driver’s current location and route information is captured and displayed.